Daily Debate: Should Poes Make a Return? Poes have always been my favorite enemies in the Zelda series. The lantern-wielding wights have gone through myriad iterations, but lately, have been appearing less and less in the series. 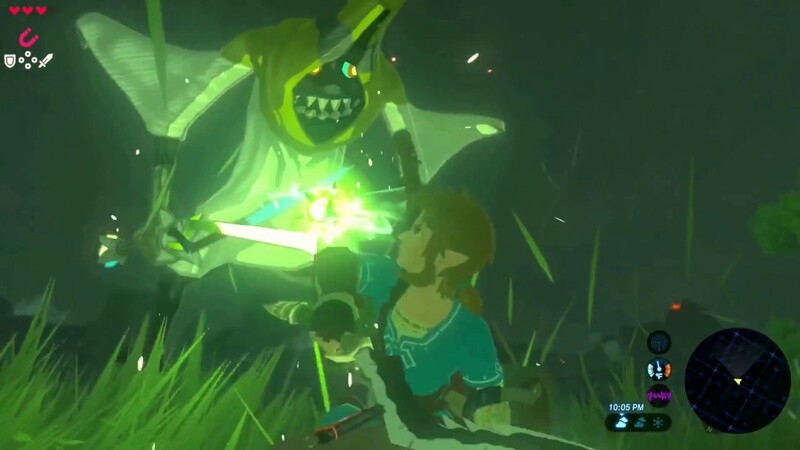 Most noteworthy was their omission from Breath of the Wild where whimsical Wizzrobes instead skipped about, flitting in and out of reality as they hailed all kinds of elemental carnage upon Link. In Skyward Sword they were similarly demoted to Watchers within the Silent Realm, not invisible ghouls ready for battle. So what do you think? Would you like to see the spectres return, or are they just another enemy to you? How do you feel about their absence from Breath of the Wild? Let us know below!